Modeled after our popular Women’s Tactical Pant, the Women’s Taclite® Pro Pant is specifically designed for female operators. 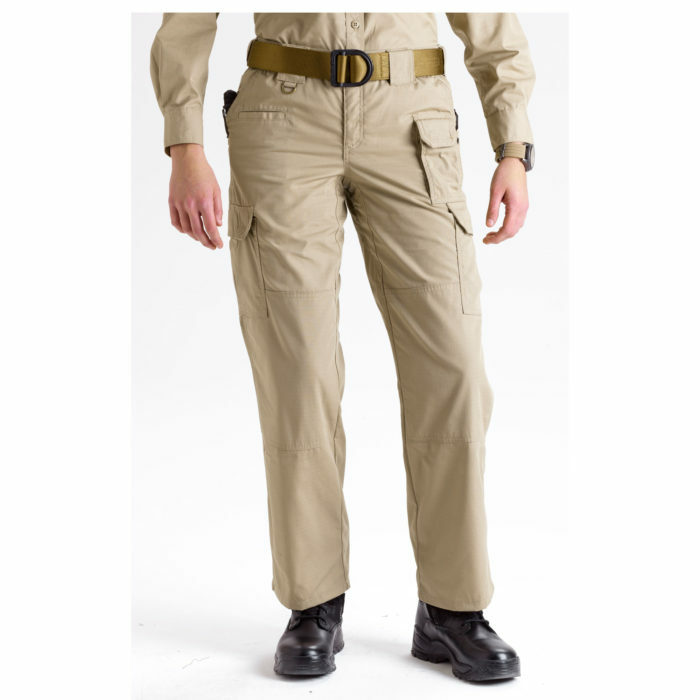 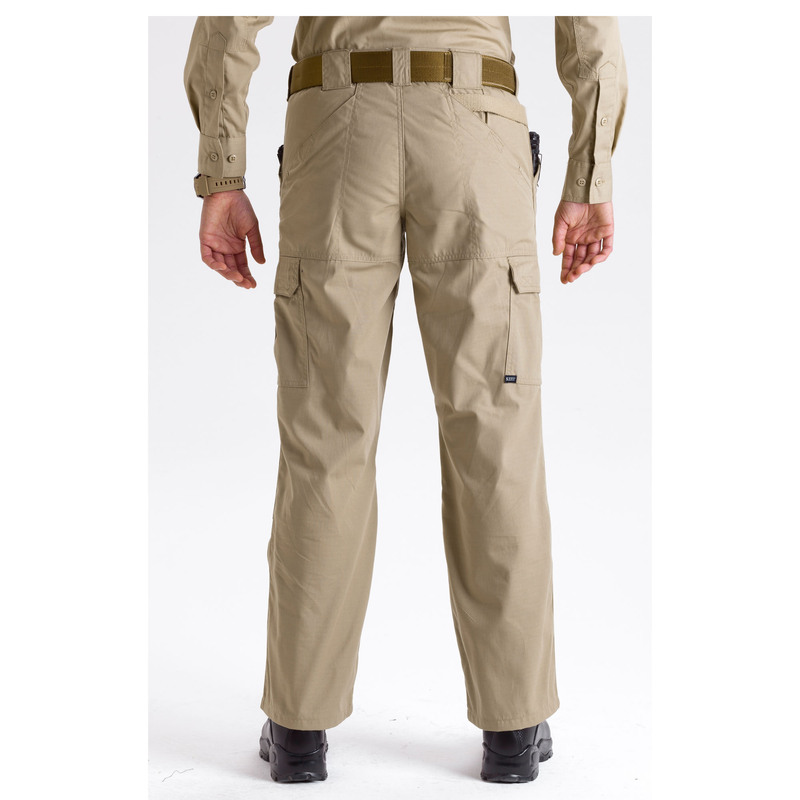 The Women’s Taclite Pro Pant is crafted from authentic Taclite poly/cotton ripstop fabric for outstanding comfort and performance in hot or humid climates, and features triple stitch reinforcements and extensive bartacking for maximum durability. An action waistband and full gusseted crotch provide complete freedom of movement, while a Teflon® fabric treatment protects against stains, spills, and soil. 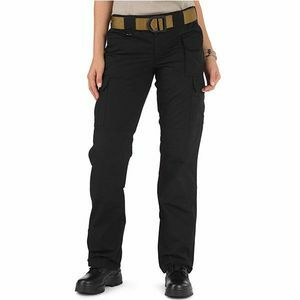 A double thick seat and knees enhance protection and resilience, the seven pocket configuration includes our signature strap and slash rear pockets, and an integrated D-ring at the hip holds your keys or ID. 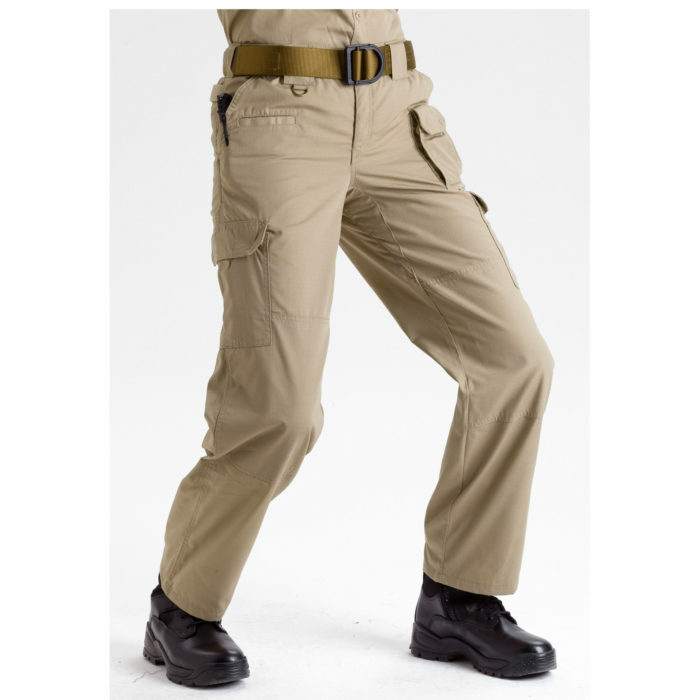 Whether you’re on duty or off, our Taclite multipurpose women’s tactical pants offer superior performance and unbeatable comfort.